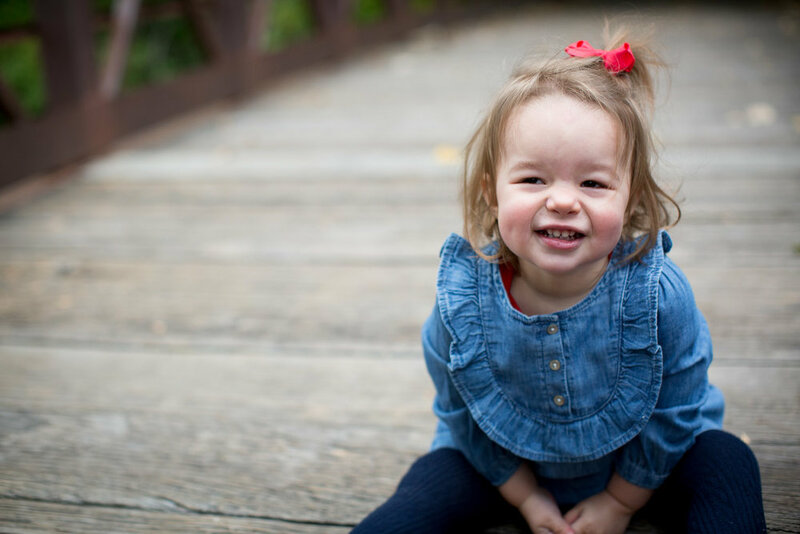 Maple Grove Arboretum Family Photography | The Foslien Family! This little girl was so full of energy and giggles during the Foslien’s family session last month! This age is always so fun chasing the little one around trying to capture their smiles. 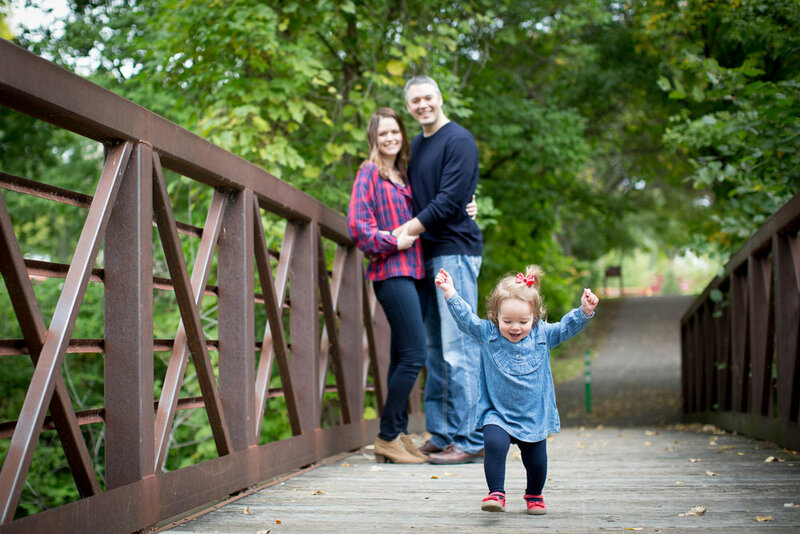 We headed to the Maple Grove Arboretum for their fall family session in the western suburbs of Minnesota. Maple Grove Arboretum is one of my favorite locations for family sessions in the fall (shhhhhh! Don’t tell anyone!) It’s super quiet, has a cute bridge, and tons of pretty leaves! Anyways, here are a few of my favorite images from my session with the Foasliens family!